Any experienced seller can share a story with you regarding Amazon products that failed to sell. Whether it was just the wrong product to sell or the market conditions were not favorable, sometimes products just don’t sell the way you were hoping. However, not every Amazon product launch failure has to be seen as just a failure. Any entrepreneur worth his or her salt will say each failure is a valuable lesson that you often cannot get from studying alone. 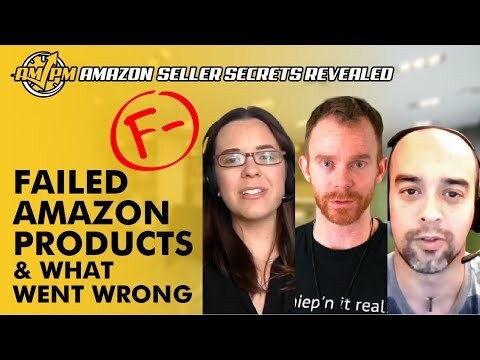 Learning from Amazon products that failed can help any new or experienced seller to focus on their strengths to avoid another product flop in the future. 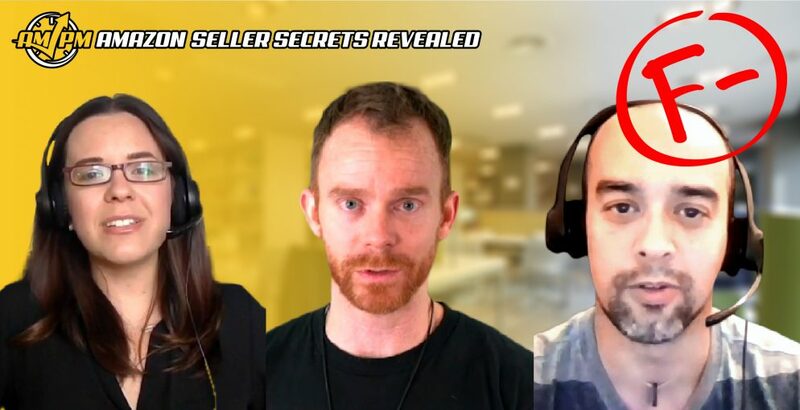 Each of our speakers has a story to share about their own Amazon product that failed shortly after launch, but each also reveals what was learned from the experience to inspire inexperienced sellers to still try and not be deterred by the notion of failure. “There are many products that I can share with you that failed, and I wish that I could tell you that my success rate is up to 100%–it’s not. Up to 90% of our products that we launch succeed, but there is still that 10% range. So we found these backpacks at 5 and Below that were selling for really cheap. And they had some sort of discount at 5 and Below, like a discount on top of a discount. And so we bought some and threw them onto Amazon. They didn’t do well at all, they just sat there. So we took them back and we stuffed them with all these ideas. We basically built out these packs to prepare for school and sent those back in. Those started to sell and every time they sold, and we made a lot of money. But we never sold enough to justify going back into it again because I didn’t look at the competition and study what other people are doing. Have more questions or stories about learning from Amazon products that failed to sell? Let us know in the comments!